A symbol of Geneva and of watchmaking, the floral clock is a composition of some 6,500 blooms. At 2.50 metres, its seconds hand is the longest in the world. 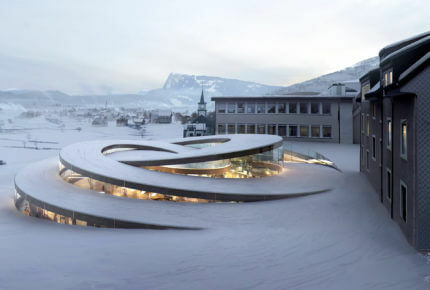 Prior to the opening of the new Audemars Piguet Museum in 2020, until December this year the existing museum remains open to visitors in the original Manufacture building. 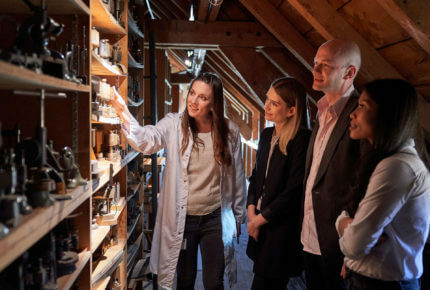 Zenith welcomes visitors for a tour of its production facilities, including the attic where Charles Vermot hid parts and cutting tools from destruction during the quartz crisis. The HH Academy workshops are an opportunity to get to grips with the infinitely small. 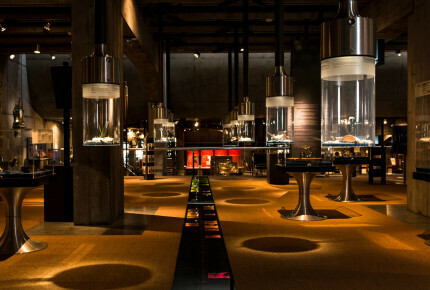 Cité du Temps hosts a permanent exhibition of Swatch watches. Websites and blogs are fine. Being part of the action is so much better. From museum to Manufacture, follow the guide on an exciting and educational exploration of watchmaking country. Switzerland, here we come! If towel-to-towel sunbathing is your idea of holiday hell; if you’d rather soak up the culture than soak up the sun, an immersion in the land where time began (well, mechanical time measurement) offers an ideal alternative for a vacation that combines your favourite subject (watches) with beautiful landscapes and new experiences. Along a line that runs from Geneva to Schaffhausen, through the meadows and valleys of the Jura, the watchmaker’s art takes every possible form. 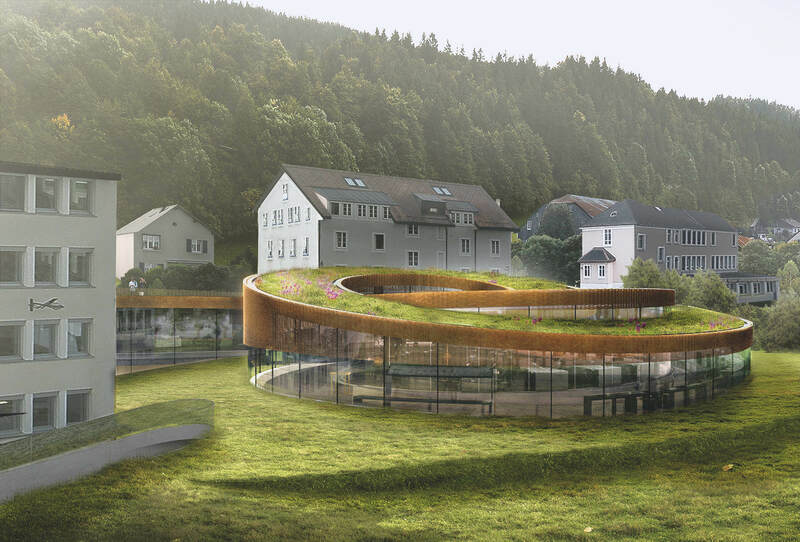 Country roads dotted with old stone farmhouses, sleek glass and steel Manufactures, museums brimful with treasures… watchmaking’s unique culture and expertise has profoundly marked the landscapes and towns of this corner of Switzerland. Much as a wine-lover might tour châteaux and vineyards, admirers of technical innovation, history buffs, in fact anyone who’s simply curious about this mechanical and artistic legacy will find countless ways to uncover watchmaking’s secrets. Pack the suncream and speedos by all means, you won’t need them to dive into the art of time measurement. 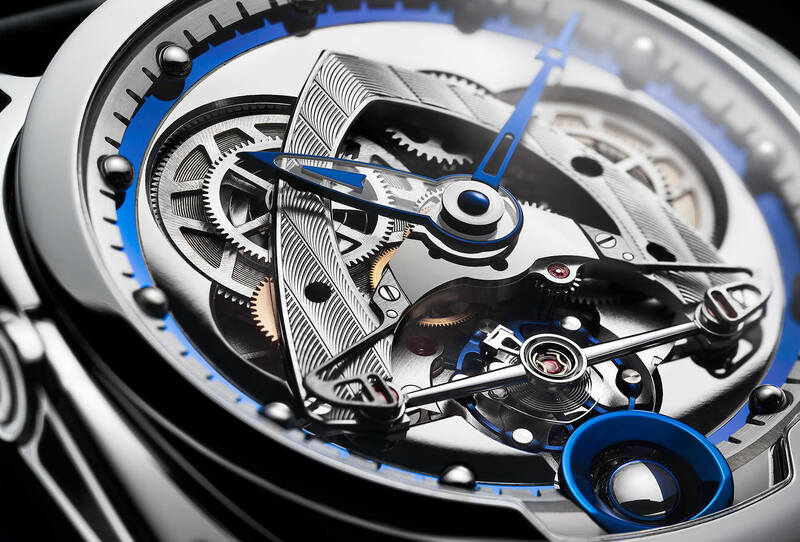 For anyone interested in watchmaking, Geneva has to be the first port of call. This skilled profession, now an industry in its own right, has made its mark on the city from its earliest manifestations in the sixteenth century. Here are just some of the many points of interest that are more than worth the detour. In the mood... for culture? Opened in 2001 inside a magnificent Art Deco building, the Patek Philippe Museum is home to innumerable treasures. An impressive collection of watches – including the first ever made –, automata and enamel portrait miniatures from the sixteenth to the nineteenth century testifies to the wealth and beauty of the watchmaker’s craft. Fans of the brand will particularly appreciate the Patek Philippe collection, a showcase of timepieces made by the firm since 1839. The 2,000 items on display alongside a well-stocked library of some 8,000 books make the Patek Philippe Museum an obligatory stop on any itinerary. In the mood... for shopping? 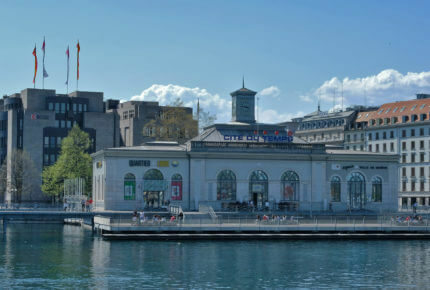 Whether browsing or buying, Geneva town centre has everything you could possibly want, as the most desirable names in watchmaking pepper the banks on each side of the River Rhône. Own-name boutiques and multi-brand stores show off the very latest watch and jewellery creations, in particular along Rue du Rhône, the city’s prime shopping street where every square foot of retail space comes at a king’s ransom. In the mood... for a stroll? The Geneva Watch Tour (genevawatchtour.com) winds its way through the downtown shopping streets, taking in some of the sights that have shaped the city’s horological heritage along the way. A selfie in front of the flower clock, a pause at Cité du Temps for a look at the largest collection anywhere of colourful Swatch watches, or maybe a stopoff at Plan-les-Ouates whose industrial zone is a reminder of the vast, state-of-the-art production resources put in place by the leading manufacturers (including Patek Philippe, Vacheron Constantin, Piaget and Rolex). 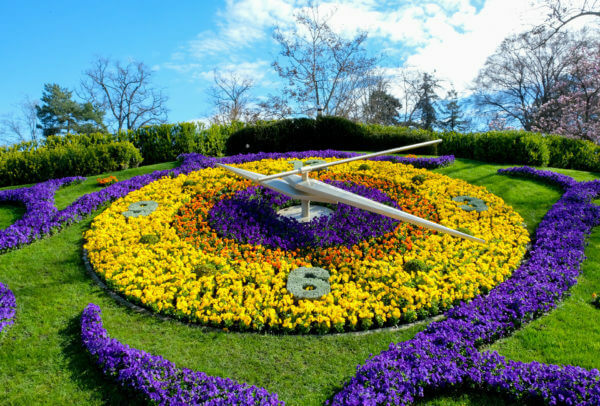 These are just some of the opportunities to discover Geneva from a horological point of view. In the mood... for a close encounter? Unless you’re a highly valued customer or in the business yourself, there’s little chance of getting an invite to go behind the scenes at one of the Manufactures. But all is not lost! In Plan-les-Ouates, the nerve centre of Geneva watch production, the Frédérique Constant and Alpina Manufacture hosts tours. Also for the mechanically-minded, Fondation de la Haute Horlogerie runs several “introduction to watchmaking” sessions during the year. As a measure of the sheer complexity tucked beneath the dial, nothing beats the first-hand experience of taking apart and reassembling a movement. Prestigious names line the narrow roads that criss-cross Vallée de Joux. 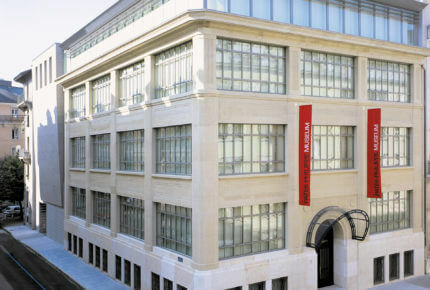 Audemars Piguet, Jaeger-LeCoultre, Blancpain, Breguet… some twenty Haute Horlogerie brands and a multitude of suppliers have taken up residence here, and they are just the visible tip of a longstanding tradition. In the mood... for some exercise? On foot or by bike, the Vallée de Joux Tourism Board invites us to enjoy the gently rolling landscape along an itinerary that stops off at some of the region’s typical stone farmhouses. Yes, farmhouses. Built for the most part in the fifteenth century, two hundred years later they were home to the farmers who, in the chill of winter, earned a living making watch parts. In the mood... to learn more? There is nothing like sitting down at the workbench to better grasp the difficulties and challenges that regularly confront watchmakers. The Centre d’Initiation à l’Horlogerie in Le Sentier offers absolute beginners as well as seasoned collectors the chance to uncover the secrets of the mechanical watch. 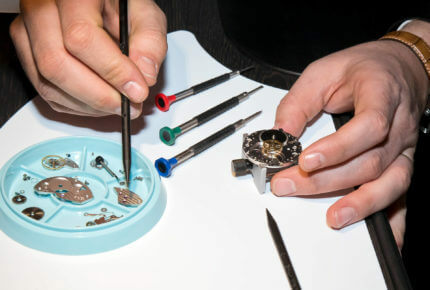 Join Olivier Piguet in his atelier, where you’ll learn how to take apart then put back together a mechanical movement. It’s very much a hands-on experience, completed by just the right amount of theory. In the mood for... history? The Audemars Piguet Museum in Le Brassus will close its doors in December for a year of work prior to reopening in early 2020 with the inauguration of an ultra-modern exhibition space. Prior to then, the original building from 1868 remains open to visitors. It presents, through a series of themed exhibits, the history of Audemars Piguet and a fine selection of watch complications, in a rich collection of vintage and contemporary timepieces. Visits by appointment. In the mood for... a song? Singing birds have found a perch in Sainte-Croix, at the Centre International de la Mécanique d’Art. 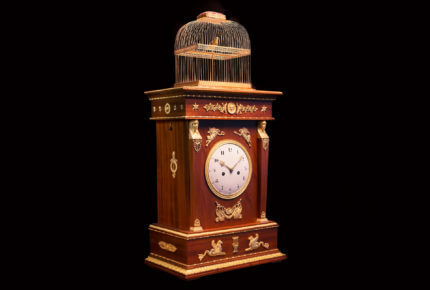 First produced in the Neuchâtel mountains in the 1700s – the Jaquet-Droz brothers are credited with making the very first one in 1780 -, these charming automata made their nest in Paris before flying home to Sainte-Croix, where the tradition is still going strong. Celebrated makers, such as François Junod, inlayers, cabinet-makers, watchmakers and restorers of musical boxes and antique clocks are still hard at work in the village. Watchmaking is everywhere in the Canton of Neuchâtel so, unless you have all the time in the world, you’ll have to cherrypick the places you want to visit. 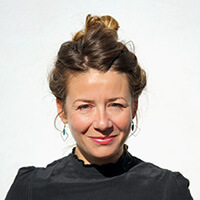 Museums, Manufactures, architecture… Neuchâtel Tourism Board has put together a programme that will leave admirers of mechanical marvels spoiled for choice. In the mood for... an exhibition? Destination La Chaux-de-Fonds, home to the Musée International d’Horlogerie. Now one of the foremost watch museums, since opening in 1974 it has assembled a remarkable collection of timepieces whose mechanisms and artistry bear witness to the skill and talent of the artisans who brought them to life. The human hand, the machine, innovations, design, calendars, macro- and micro-oscillation are among the themes developed in charmingly old-school stagings. In the mood... to go behind the scenes? 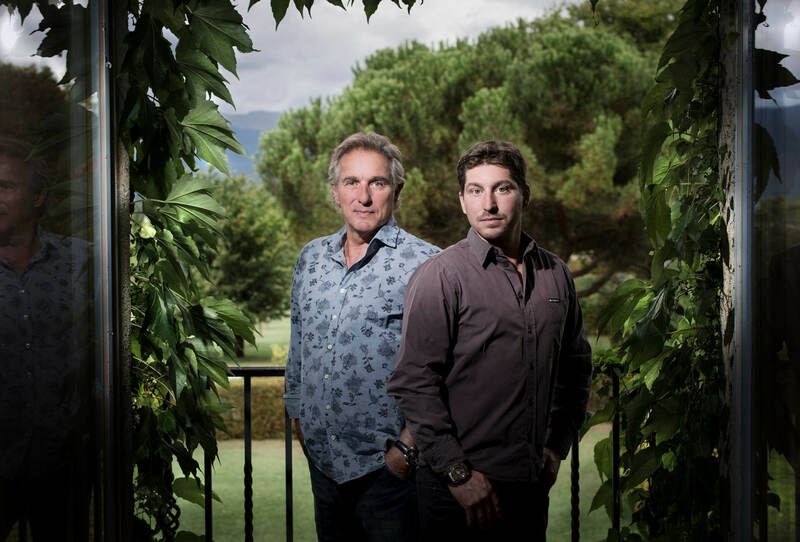 What really goes on behind the closed doors of a Haute Horlogerie Manufacture? How are the different stages of production organised? How are complications developed? What investments are made to accelerate innovation? All (or almost all) is revealed inside the Zenith Manufacture which, starting this year, takes members of the public on a tour of its workshops. Form an orderly queue!